Dear Reader, you have to build your vocabulary to score well in English section. Below are 25 words for which you have to choose the right antonyms. 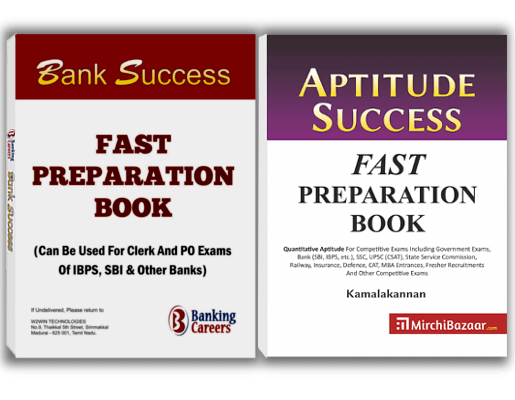 In the end, you will find a short practice test with 5 questions. 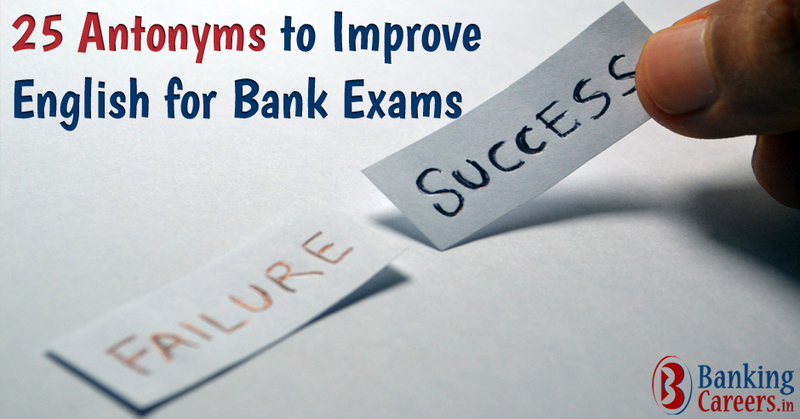 Share on Facebook"25 Antonyms To Improve English For Bank Exams"